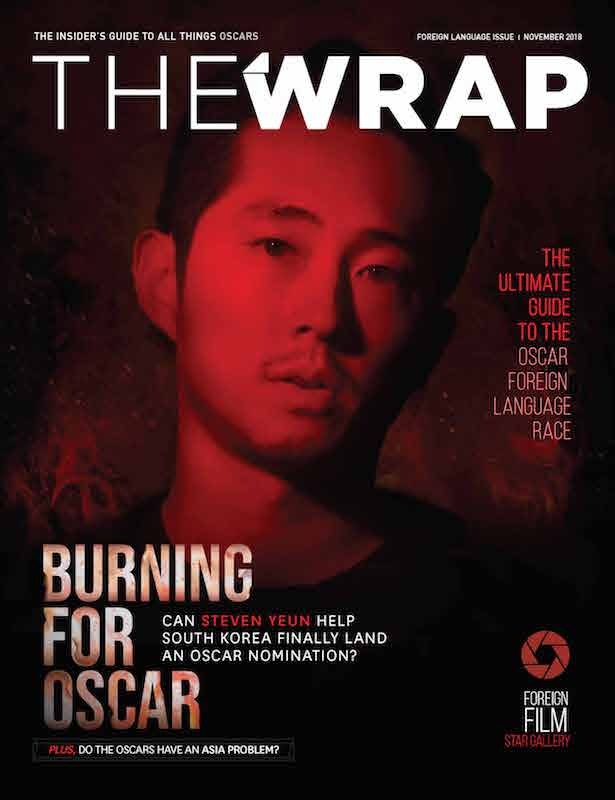 This story on “The Cakemaker” first appeared in the Foreign Language issue of TheWrap’s Oscar magazine. 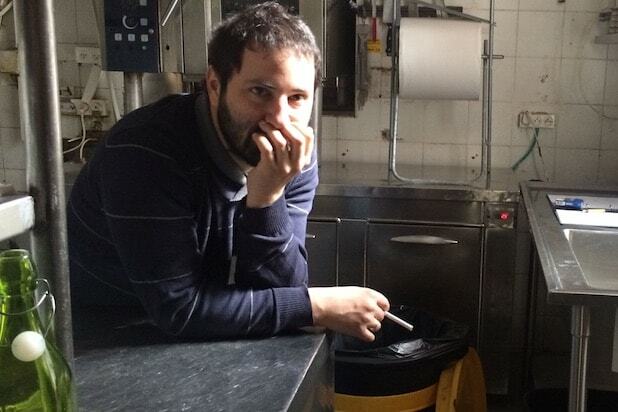 Ofir Raul Graizer was a film student when he first encountered the story that would turn into “The Cakemaker,” a winner of Israel’s Ophir Awards about an Israeli bakery owner and the German man who comes into her world hiding a secret about her late husband. The film is Israel’s entry in this year’s Oscar race for Best Foreign Language Film, and this interview is one in a series of conversations TheWrap had with directors of the foreign contenders. This story came from a personal experience, didn’t it? OFIR RAUL GRAIZER: Yeah. It’s not mine, but I knew a guy a long time ago — 10, 12 years ago — and he had a double life. He had a wife and three children and a very respected job, he was the manager of a museum in Italy. We were friends, and I knew that he had a double life and he was with men. After I hadn’t been in touch with him for a long time, I got an email from his wife telling me that he had died. I don’t know exactly what happened, but I was sure from the tone of the email that she had found out about the double life. I was struck by this story –this woman, her husband is dead and it’s a huge loss, and then she finds out he lied to her and manipulated her, so what does that say about their relationship? I thought a lot about how I could take this story and make it my first feature film. When I finished my studies, I went to Berlin for a project, and I found myself staying there for nine years. One day I was riding in a bus and I saw this guy riding on a bicycle, and then immediately the entire story came to me. All of it. I had the synopsis in two days. I took the basic idea of the woman and the lover and the death and the discovery, and I put my own life into that. The setting, Jerusalem and Berlin. I have a love for food and a love for baking. My father is religious and my mother is secular, so I grew up between these two worlds. I’m gay, came out of the closet when I was 16. So I took my friend’s story and the story of his widow, and I put my own life into it. What was the biggest challenge making the film? It was mostly funding. All the challenges came from that. We got a little money, like $70,000, from one film fund, but the terms were that we had to raise another $300,000 or $400,000 to get this $70,000. In six years we didn’t manage to raise more. We had 19 rejection letters from film funds in Israel and Germany and France. And then in the end we went back to the first film fund and they made a deal with us that they will give us this $70,000, and we will shoot with this money. We convinced them that we could do it. We raised another $15,000, I pawned my house and we shot it in 20 days. A week after we finished shooting I had the first rough cut, and based on that rough cut we managed to raise another $90,000 for postproduction. It took eight years to make the film, and all that time the script changed and changed and changed. I cut characters, I tried to make it more condensed and easier to shoot. But in the end, what I realized when I watched the final cut is that it was so similar to the very first synopsis I wrote after taking that bus.